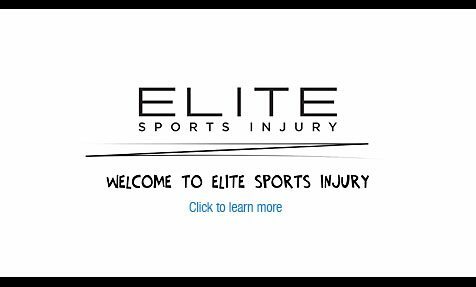 Elite Sports Injury, Physiotherapy Winnipeg, is located Downtown in The Pinnacle Building at 394 Graham Avenue. We provide physiotherapy and sports injury services to a wide range of individuals; from professional athletes, to recreational players, to patients with injuries covered by WCB and MPI. Call (204) 926-2240 to book an appointment today at Elite’s Downtown Winnipeg physiotherapy clinic! Morning and Evening appointments available | Direct billing to Blue Cross.